Home Latest News Tour News Class of the Golf Channel died with its co-founder "The King"
It’s been a disappointing morning. Proud of my efforts to avoid the endless wayward drive puns that Woods’ arrest threw up this week, it seems the mugshot wasn’t enough to stave off the hungry media vultures I learn to loathe more and more each day. ‘DUI of the Tiger’ headlines had moronic subeditors high-fiving all-round when the story broke – my billionaire golfing hero had supposedly hit rock bottom. It was nothing more than the usual click-bait spew of modern journalism, an entertainment segment to be followed by ‘you wouldn’t believe what the Kardashians smell like today.’ However this morning the goalposts shifted. Top of my newsfeed sat The Golf Channel, urging me to WATCH NOW – footage of an unrecognisable Tiger Woods struggling to recite the alphabet. I’d rather sit on the sharp end of a splintered shaft. I wonder if Arnold Palmer was alive today, would the channel’s co-founder have allowed the story reach the airwaves… Not a chance; it seems the class of the organisation died with ‘The King’. 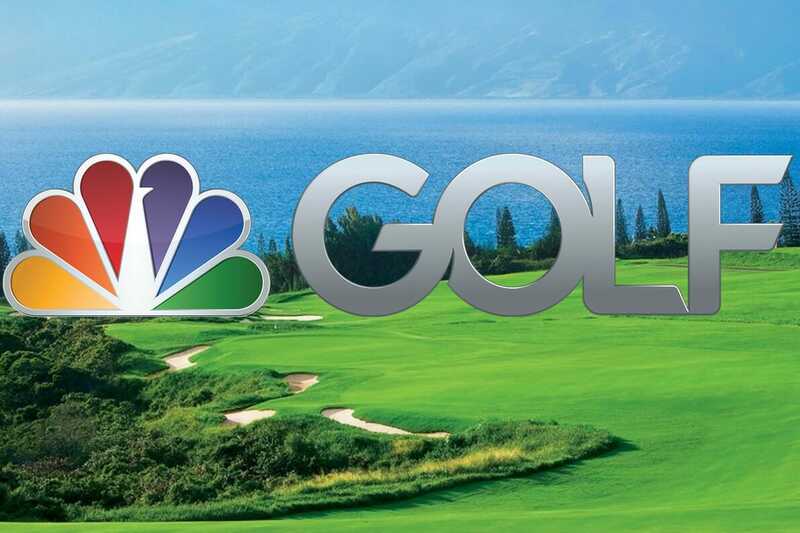 I’d expect such mindless drivel to spill out of ‘TMZ’ or ‘The Sun’, but The Golf Channel? Talk about turning your back on the man who’s been filling your pockets for the last twenty years. They’ve obviously written-off a Tiger comeback too because good luck getting an interview with Woods after this public shaming. No loyalty, morals or ethics on display here. It’s as close to football as our great game has ever edged. The game’s current crop of cash cows should take notice. They’ll build you up when the going’s good but once you become vulnerable, they’ll pull the fairways from under your feet. It will be interesting to get a feel for what the players must be thinking at Memorial this week – so many credit Woods’ as their golfing inspiration after all. Yet let’s not forget the real winners here. A shout-out must go to US law enforcement for another exemplary piece of policing in action. Catching a man asleep at the wheel is stellar work. Releasing his mugshot to the public, better still. But the live footage of the whole arrest? It was like cranking a DeLorean up to 88mph, setting the date to 1995 and coming to, smack-bang in the middle of an episode of America’s Dumbest Criminals. Just to be clear, I’m not defending Woods’ actions. He was wrong here and he’s made mistakes before. In fact I arguably enjoyed writing about his marital infidelities more than he did committing them. But forgive me Lord because I find this more serious than a septic marriage. It’s a case of a billion dollar corporation milking its most valuable asset for all his worth, stripping him naked in humiliation for all to behold, and guillotining him in the town square before he’s had a chance at a fair trial. It’s everything that’s wrong with the world – ungrateful, greedy and impatient. The Golf Channel had an opportunity today to enhance its fading reputation. A statement along the lines of, ‘as you may be aware, video footage has emerged of Tiger Woods’ recent arrest. We urge you to ignore it, and rather support a true legend of our game’. Instead they took a swing, and they shanked it.